Retail has long faced the challenge of keeping pace with technology solutions that have become mainstream for consumers and other industries. Some may point toward the complexity of store-wide systems, while others identify organization and budget constraints. However, now more than ever, advanced technology has become business critical for retailers as they aim to deliver great customer experiences, optimize workforces and coordinate supply chains. Retailers are in the midst of a technological revolution that is transforming the business of selling products and goods. 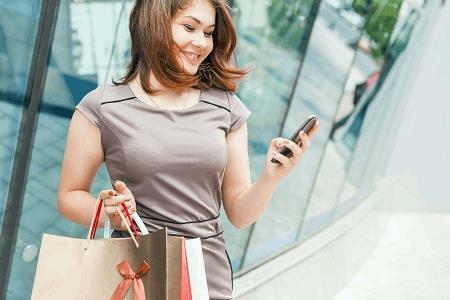 The new retailing model — featuring connected shoppers able to shop online and in-store often with the assistance of smart devices — is largely based on technology — specifically, wireless technology.